I agree with Matthew Turner's review. This film was so bad I think I fell asleep a few times. 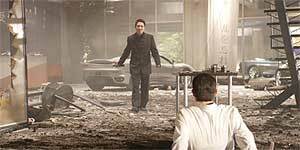 Jet Li films are usually much better than this - what happened?